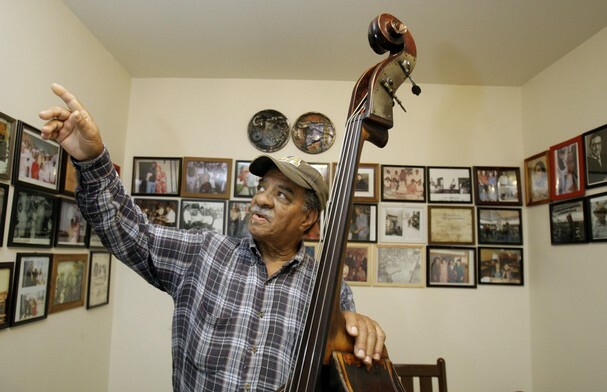 One of the first New Orleans musicians to use an electric bass is a war vet who was born May 17, 1925. War is not a pretty thing and I would be more than happy to learn that all of the young men and women who serve this country abroad are brought back home safe but we must honor those who have served and continue to serve in spite of our personal views on war. Here’s a video of Badie’s old band playing live, the Lionel Hampton crew.